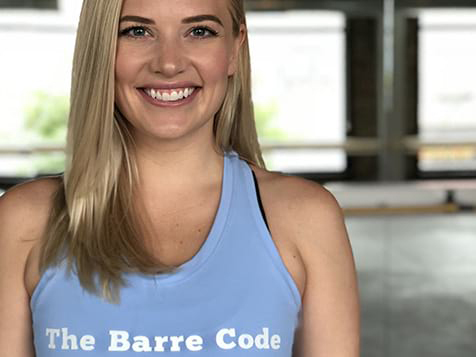 What does The Barre Code Franchise Cost? 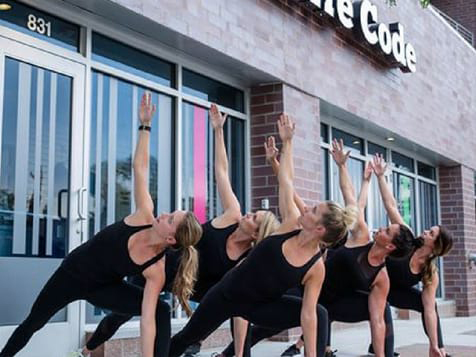 The Barre Code is a fitness franchise that is ideal for semi-absentee owners looking for to diversify their portfolio. The minimum liquid capital required is $250,000. The total investment ranges between $222,500 and $515,000, and is dependent upon the number of studios purchased. Protected territories, multiple revenue drivers, quick ramp up to build membership before opening, and an opportunity built by seasoned franchise professionals. 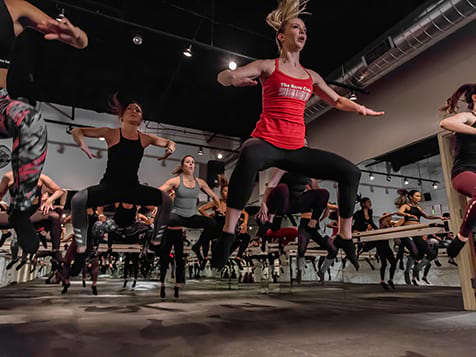 Own the Barre Code Fitness Franchise.